Hasnaen is our resident podiatrists at My FootDr Toowoomba located at Clifford Gardens Shopping Centre. He originates from Dubai and is of Indian heritage. Previously, he has lived and studied in India, Dubai and New Zealand. He graduated with a Bachelor of Health Science majoring in Podiatry from Auckland University of Technology in New Zealand. 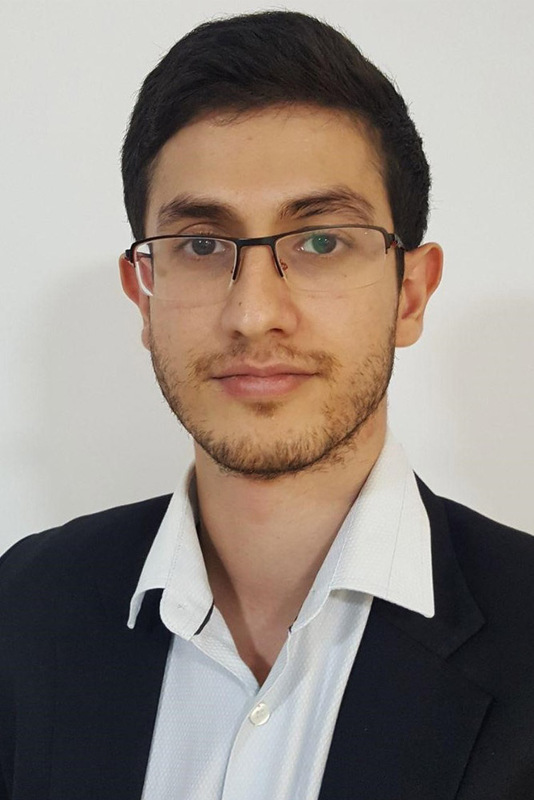 Born with club feet, Hasnaen knows the value of footcare first hand and it’s this knowledge that led him into becoming a Podiatrist. He is passionate about promoting better health and has completed a certificate in Sports and Recreation. Hasnaen has relocated from Auckland, New Zealand after completing his degree and now enjoys the relaxed lifestyle in the Toowoomba region. 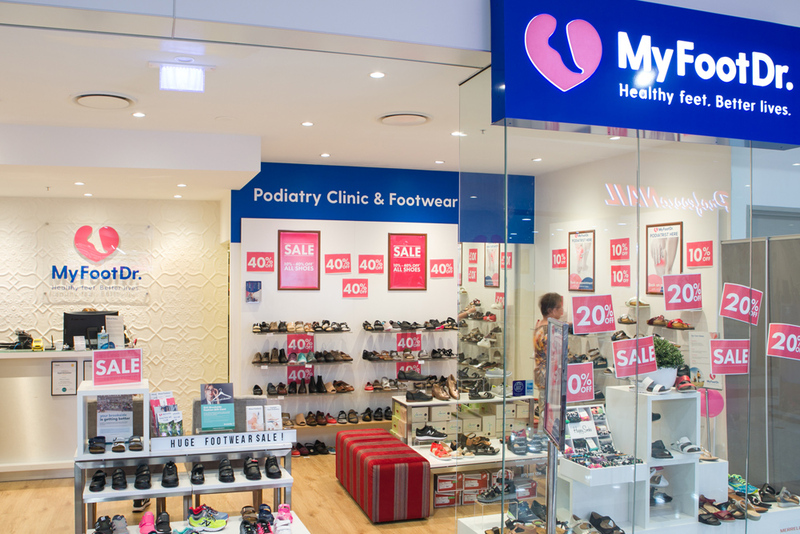 Conveniently located in Clifford Gardens Shopping Centre, our My FootDr Toowoomba podiatry clinic (formerly Balance Podiatry) changed our name in May 2018. 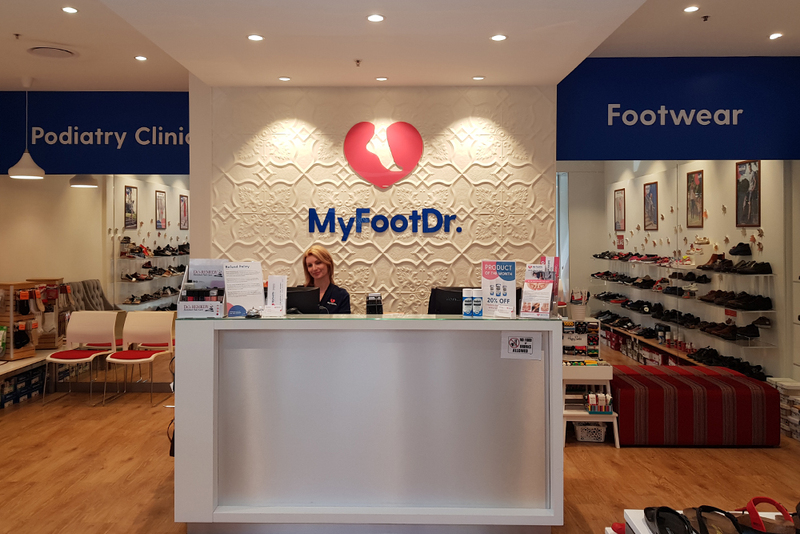 The podiatrists from My FootDr Toowoomba use state-of-the-art podiatry equipment and the latest technology to deliver the very best in podiatry care and footwear retail services. At My FootDr we provide patients with the latest in orthotic and assessment technology and we are proud to offer Toowoomba's only LASER unit for the treatment of fungal nail disease. All 10 Balance Podiatry shoe stores and podiatry clinics will change their name to My FootDr by mid-2018, joining more than 50 locations nationally to create Australia’s largest podiatry network.